All Orange homes currently listed for sale in Orange as of 04/25/2019 are shown below. You can change the search criteria at any time by pressing the 'Change Search' button below. "Amazing value for an amazing estate. 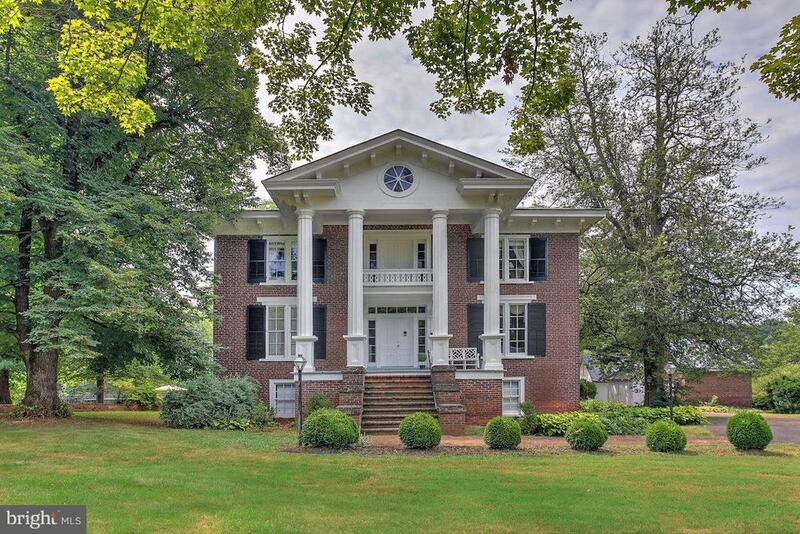 Built on a knoll in the center of its 453 acres, the main house is a beautiful antebellum Virginia home (circa.1853) overlooking the Blue Ridge Mountains. With significant frontage on the scenic Rapidan River, Edgewood is one of the most exquisite farms in Central Virginia. In addition to the main house, there are 3 guest cottages and a spacious 5 bedroom guest home, perfect for a family estate or a vacation rental opportunity. 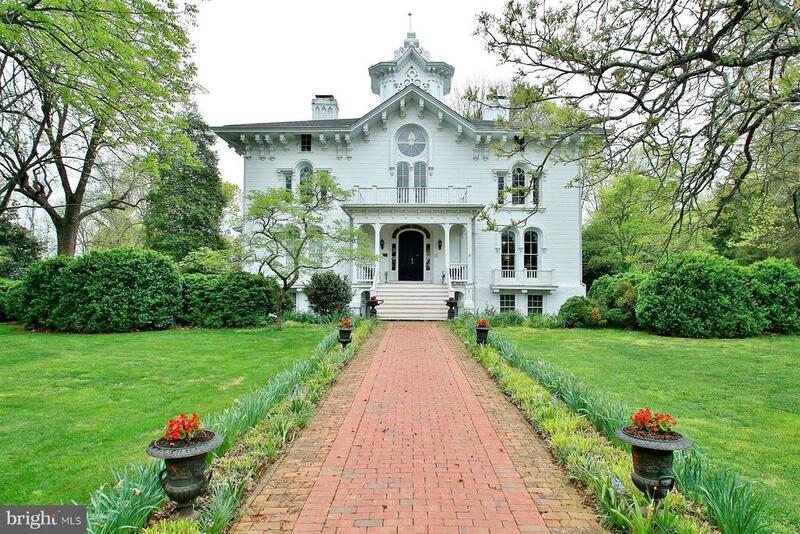 The main house is a four over four with a center hall with many architectural flourishes and fine detailing. With 2 ponds, a pool, acres of fertile pasture and rich woods, this is a rare opportunity toacquire an unequaled historical estate." "The Mayhurst Inn is an historic property built in 1859 by James Madison's great nephew John Willis situated on 23+ acres. Currently a well established turnkey Bed & Breakfast featuring 8 bedrooms, 8 bathrooms (main house) w/ additional outbuildings including the old schoolhouse featuring bed, bath & kitchenette. Opportunities to convert back to a grand residence & develop land. Reg. VA Landmark. There is an additional 13+ acre parcel of land adjoining the property (tax record 000016919) which may be purchased separately to increase total acreage to 36+. Call listing agents for further information." 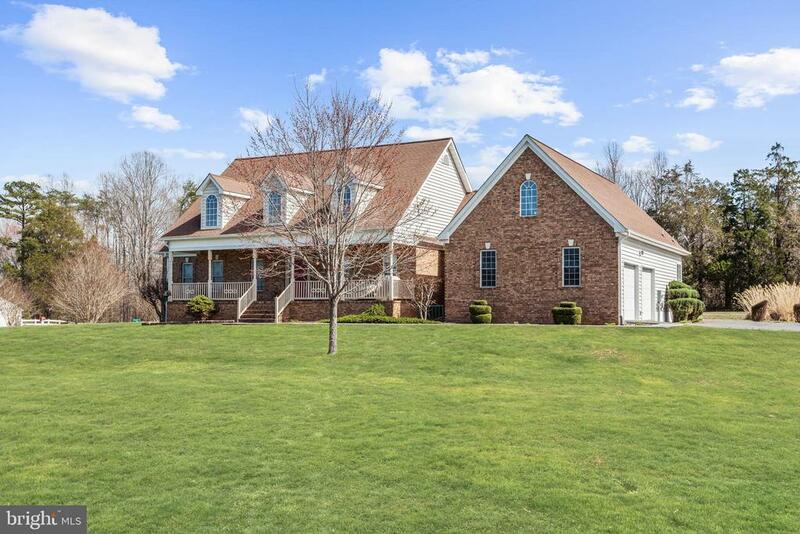 "Breathtaking all custom 5BR/3.5BA farmhouse in gorgeous scenic Madison Co. Open floor plan and beautiful hardwoods throughout the main level. Gourmet country kitchen with an oversized island, stainless appliances, & a breakfast nook. Formal dining room with custom wood work. Inviting family room w/ stone wood burning fireplace and tons of natural light. Potential first level master suite w/ private bath and main level laundry w/ private entrance (currently used as a salon) Luxury master suite with sitting area, enormous walk-in closet and well appointed master bath w/ soaking tub and separate shower. His and hers vanities and custom lighting. Jr suite w/ sitting area and private bath. Upper level laundry. Full unfinished basement w/ potential for expansion. Upgraded windows, siding, roof and more. No details have been left out. 2nd home included 412 Bootons Ln 2BR/1BA w/ 800 sq ft recently remodeled to use an a rental or potential Air B&B (currently tenant occupied) Storage Shed. Bring your horses, fenced field to ride and graze. Recently updated 3 stall barn (2- 12x12 & 1 6x12) with a concrete pad, 12x12 wash area, 6x12 hay area and 12x18 tack/tie up area. Lots of room for a small hobby farm." "To Be Built Waterfront Home built by Evergreene Homes. 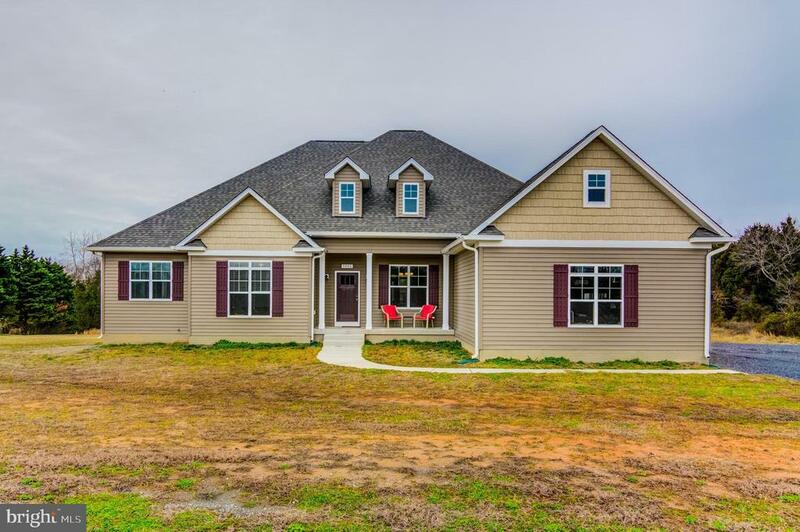 4BR, 3BA Craftsmans style home with open floor plan, hardwood floors, Gourmet Kitchen for easy entertaining, Large Entry/Foyer, Fireplace, and Main Level Master Suite w/ walk in closet, and Luxury MBA w/ tile floors. Home boasts over 2300 sqft on main level. 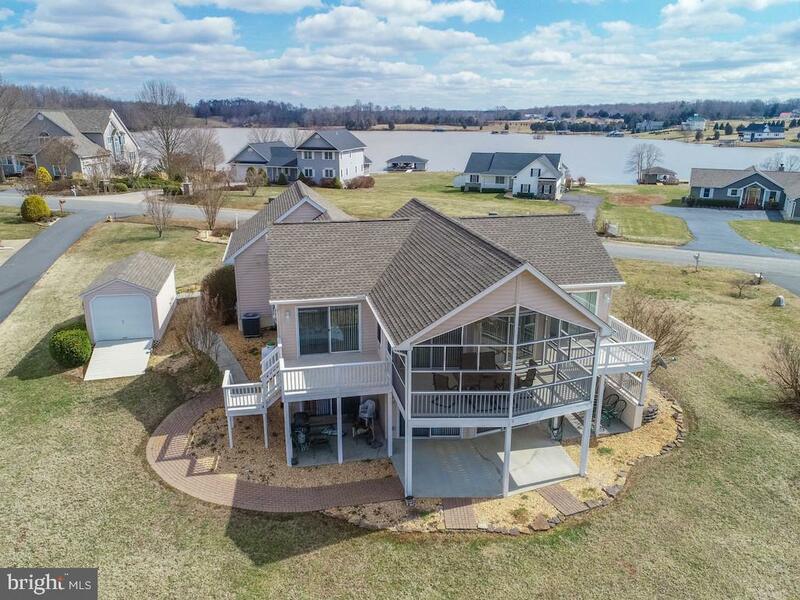 Loft with 2 BR and full BA, Full Walkout Basement with endless possibilities, beautiful views of the Lake, boathouse and sandy beach on the public side of Lake Anna. 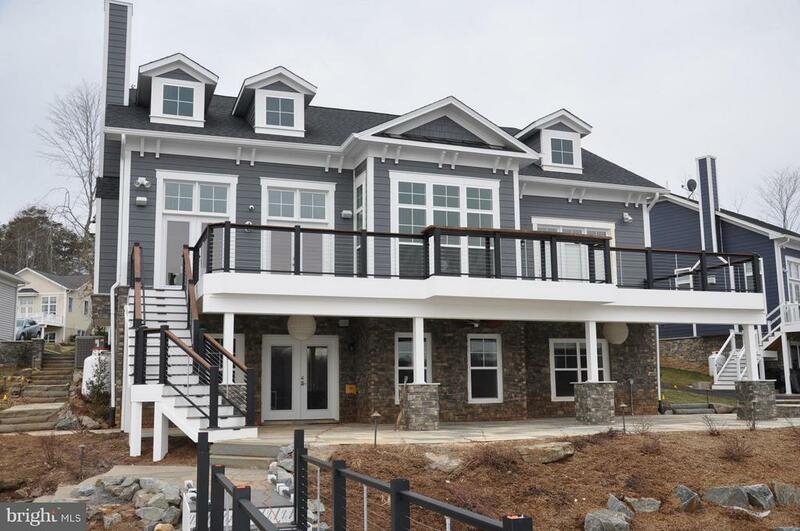 See Model Home at Sunset Cove on Lake Anna. Photos are similar to house being built"
"Williston was built in 1869 and is now on the National Register of Historic Places having been beautifully restored. The house is Italianate with large, two story portico with paired columns. Except for a late 19th century lengthening of the stair hall, the interior survives with few alterations and preserves nearly all of its original trim." "PRICE REDUCED! WELCOME HOME! This is your opportunity to own 500~ of waterfront on the public side of the lake. This home sits on 1.5 acres and comes with 2 boathouses and a guesthouse (Pavilion) ready to finish for your guest. Spanning over 3900 sq. ft. this home includes a gracious main level open floor plan. Although approved for 4 bedrooms, this home includes 6 bedrooms along with 4.5 baths including a main level master bedroom. The main level has bamboo flooring throughout including the bedroom and half bath. The full bath on the main level has ceramic title flooring. The kitchen has plenty of cabinet space and granite counter tops with a mosaic backslash. The living room has a wood-burning fireplace. So many amazing views, the kitchen and living room overlooks the lake and there is also a screened porch to watch the sunset in the evenings. The second floor has four bedrooms with a Jack & Jill bath along with a full bath. This home has a complete walkout basement with a bedroom, full bath, sitting area along with a ping pong table and air hockey table all of which offer tons of space to spread out and enjoy time at the lake. ALL FURNITURE CONVEYS. Power/hand tools, workbench, toolbox and TV/Stand in the living room DO NOT CONVEY." 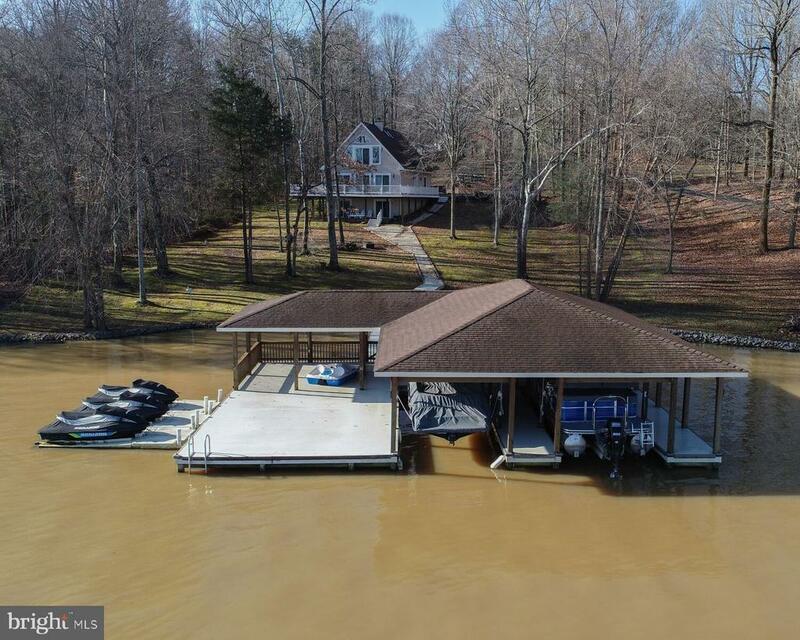 "FABULOUS WATERFRONT HOME ON LAKE ANNA FEATURING 80' OF WATER FRONTAGE, BOATHOUSE W/UPPER LEVEL SUNDECK, COMPOSITE DECKING & 2 LIFTS, OPEN CONCEPT DESIGN, 4 BEDROOMS, 4 BATHS, 3400 FIN SQ FT, QUARTZ COUNTER TOPS, SS APPLIANCES, WOOD FLOORS, MASTER BEDROOM W/ENSUITE, FULL FIN WALKOUT BASEMENT, MULTI DECKS OVERLOOKING THE LAKE, 1.2 ACRES, AND PRIVATE SETTING"
"Look No Further-Nothing to do but unpack and come enjoy the Lake! Absolutely gorgeous custom built home with water views from every window and a open floor plan. 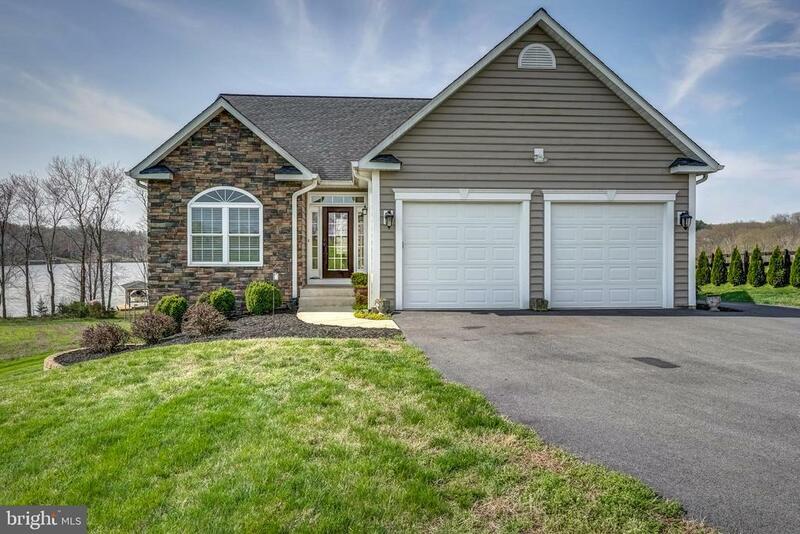 Featuring 4 bedrooms, 3 full baths, full finished basement & 2 car garage! Sit on your back patio and enjoy summer cookouts or the gentle sloping backyard for entertaining. Walk down to your waterfront boasting over 130ft. of shoreline to your covered boathouse with electric lift, so bring your boat & toys!" "Motivated Sellers, Bring Offers! 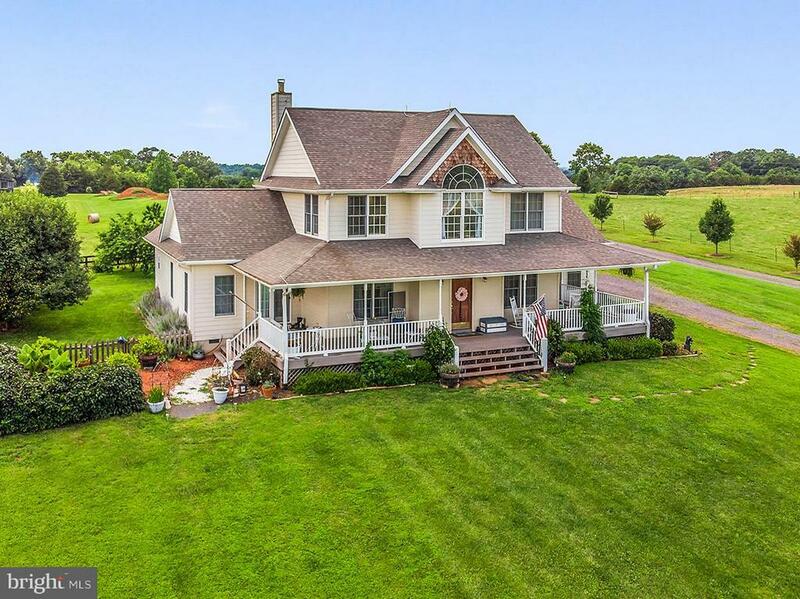 Waterfront Oasis on 5.28 acres w/ 4 bedrooms & 3 baths in the main home. Current office in the basement could easily be bedroom #5. Completely finished upper level in detached 3 car garage w/ 900 sq ft that could easily be converted into a full apartment. 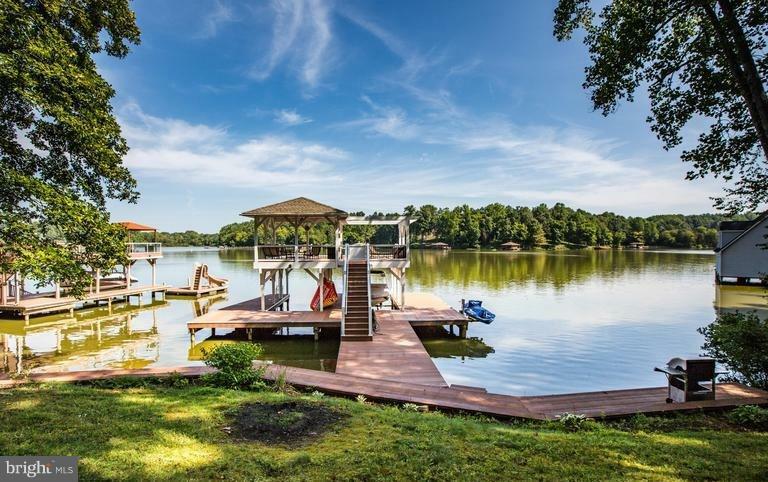 All of this in a private Lake Anna setting w/ 2700+ ft of water front on your own peninsula! Have you ever considered starting a Bed and Breakfast at the Lake? This could be the place for you, there is a fully finished area over the garage that could easily be the homeowners quarters while renting out all of the other bedrooms in the main house. 5 acres of wooded property could give way to many walking trails and picnic sites for guests. Offer kayaking, canoeing and paddle boarding as some of the water activities in the quite area of the lake with little to no boat traffic it is the perfect spot to enjoy nature. Don't miss out on this extraordinary opportunity to get away from it all!" "See this great lake front home.. acreage, 2 garages, boathouse, and many amenities. This upscale home has four bedrooms on the main level including 2 master suites. Downstairs is a separate suite which has an ext. walkup and full kitchen, additional full bath, another master suite, and two other bedrooms and spacious great room inclusive of the pool table. Waterfront views of the private side of the lake including acreage leading to the waterfront, dock, and a single boathouse. Amazing sunsets on the dock and private boating in a serene setting. View to the lake from your large front porch, or go down and pontoon to catch the sunset. The home has a Fully Finished Basement." "FABULOUS WATERFRONT HOME WITH AMAZING VIEWS ON LAKE ANNA FEATURING 2640 FINISHED SQ FT, 4 BEDROOMS, 2.5 BATHS, LIVING ROOM W/HARDWOOD FLOORS, 2-STORY CEILINGS, STONE FIREPLACE, AND SLIDERS LEADING TO REAR DECK OVERLOOKING LAKE ANNA, KITCHEN W/GRANITE COUNTERS & SS APPLIANCES, SPACIOUS MASTER BEDROOM W/VAULTED CEILINGS, EN-SUITE & ACCESS TO REAR DECK, FINISHED WALKOUT BASEMENT, HUGE WRAP-AROUND DECK, COVERED LL PATIO, BOATHOUSE W/DUAL LIFTS & 150 FT OF WATER FRONTAGE!" 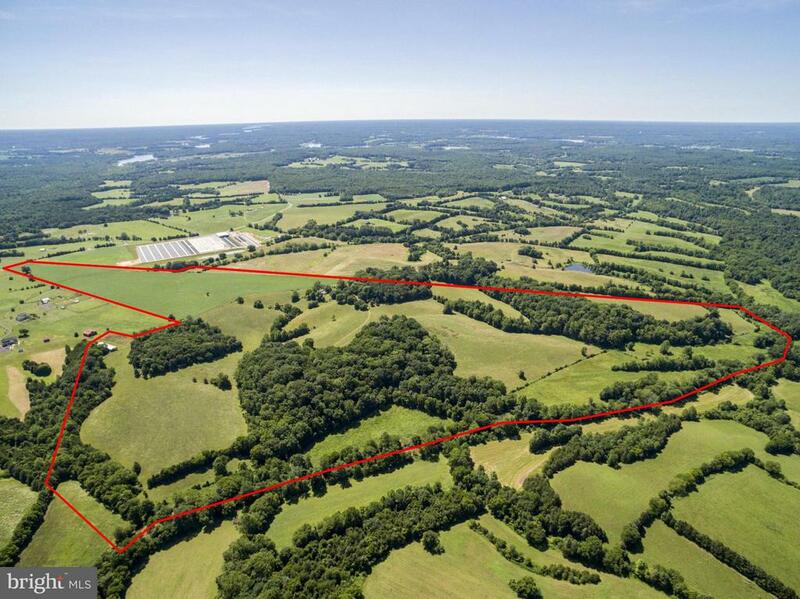 "168 beautiful rolling acres of limitless opportunities! 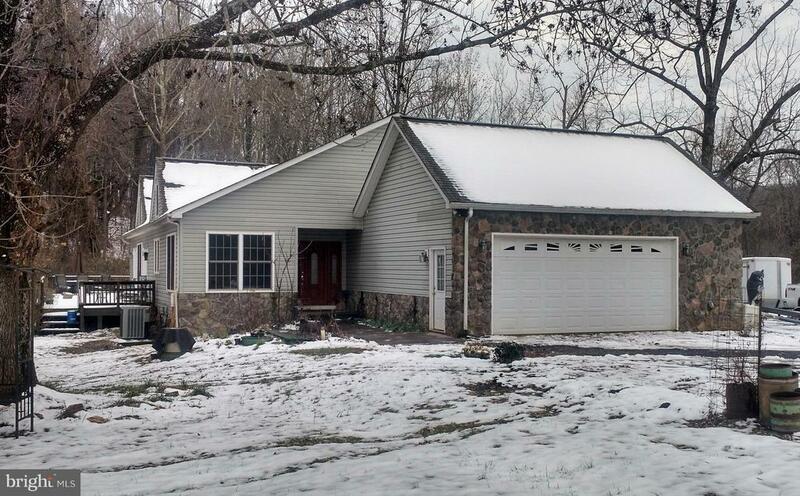 Recently updated brick rambler w/ wrap around porch ready for new owner or farm manager. Establish small-scale agricultural activities such as vineyard, vegetable gardening, goats, cows, sheep, chickens. Good geography and land mix for a dairy operation. Newly installed electric fencing and water stations in place." 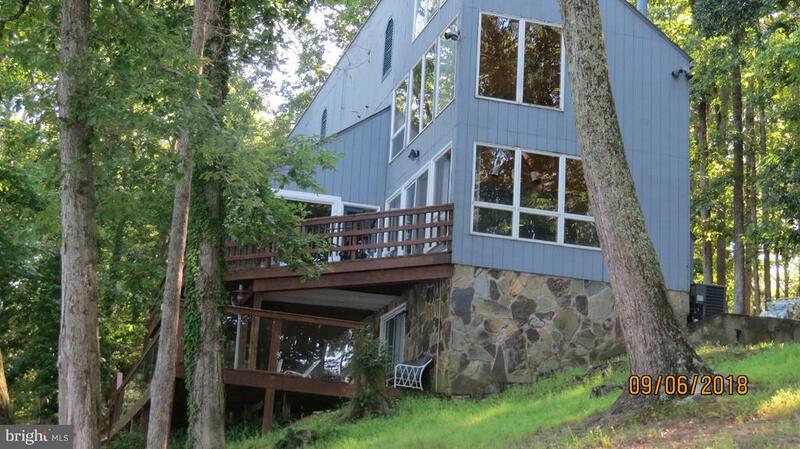 "Beautifully Remodeled A-frame style contemporary home with lots of glass to maximize the Amazing Views of Lake Anna. Over 125' of waterfront with 2 bay boathouse, electric lifts, 3 jet ski lifts, storage area, and swim platform. Nice level back yard to enjoy outside games/activities and BBQ's by the water. Home boasts 5 bedrooms, 3 baths, Rec Room in basement to entertain family and friends, Loft in upper level with picturesque views. Main level with open floor plan, hardwood floors, stainless steel appliances in kitchen, quarts counter tops, lots of cabinet space and storage, and lovely field stone fireplace in great room with pellet stove, 2 car detached garage for all your outdoor toys and lawn care needs and a paved driveways. A MUST SEE!!!" "Hardwood floors on main level. Open Floor Plan. 1st floor Master w/ sep.shower & big tub. The Family Room wood burning fireplace has a very efficient Heat-O-Later which drastically reduced the amount of propane needed to heat the house.Upstairs 2 BR & cathedral ceiling Office or kids play/study area. **Center Aisle 3-4 stall stabling w/wash stall & tack room.Run In sheds in pastures & paddocks. Arena .Cross country jumps scattered about the farm. Hay fields on 60+%of land.RIDE OUT! 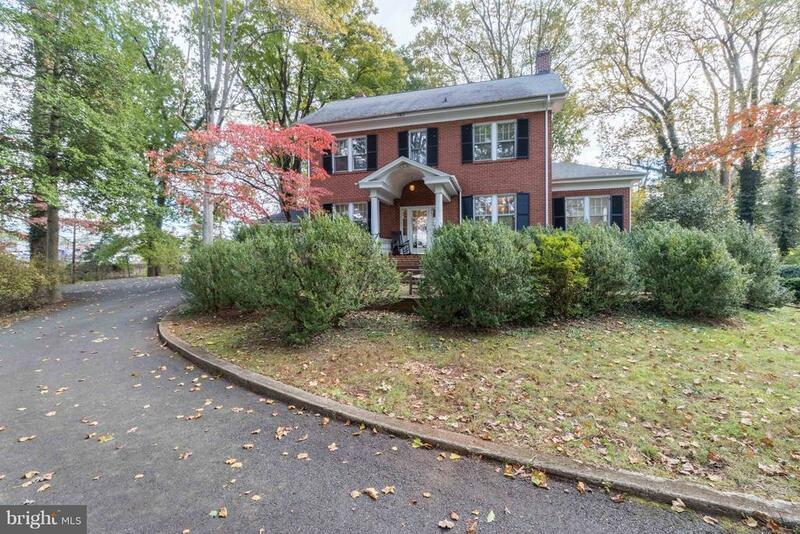 Commuter train/DC.PLUS 168acs listed next door for$650K that you can add to this one!!!" 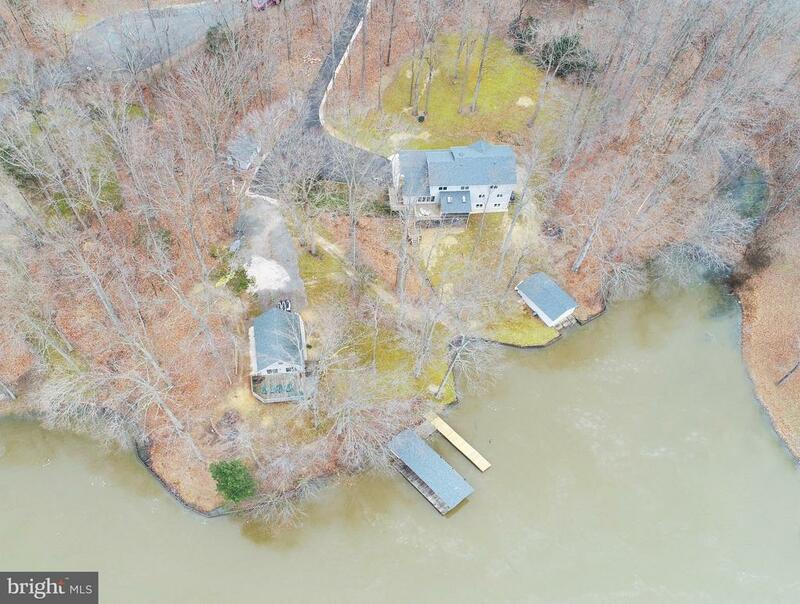 "Reduced $10,000, looking for waterfront on Lake Anna, look no farther, see this waterview filled house. There are views in every room. Beautiful cedar walls thought-out. Wood stove for those chilly nights. Gorgeous living room with high ceilings. Hardwood floors, granite in the kitchen. Two tier decks with glass unobstructed views. Double boat slip and a sun deck. New HVAC, water heater & pump." "Melrose...beautiful well-maintained brick colonial home with 2 acres of open yard located in the Town of Orange. Hardwood floors, 10' ceilings, large upper level bedrooms. Many bonus rooms! Also on the property is 1,000 sq ft cottage with central heat/air and a large storage barn. 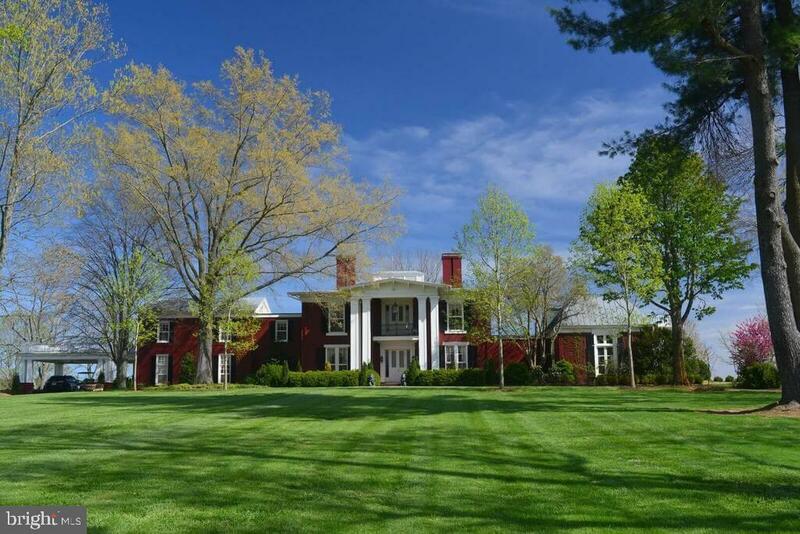 Paved circular driveway to the front courtyard with expansive landscaping gives this property a stately feel." "AMAZING DEAL ON A CHARMING WATERFRONT HOME IN OAKRIDGE SUBDIVISION AT LAKE ANNA! THIS HOME HAS GREAT VIEWS & OFFERS 3+ BEDROOMS, 2 BATHS, 2289 FINISHED SQ FT., OPEN CONCEPT LIVING & DINING W/SLIDERS LEADING TO HUGE COVERED REAR DECK, FULL FINISHED BASEMENT, LOWER LEVEL PATIO, BOAT HOUSE W/LFT & 200 FT OF WATER FRONTAGE! 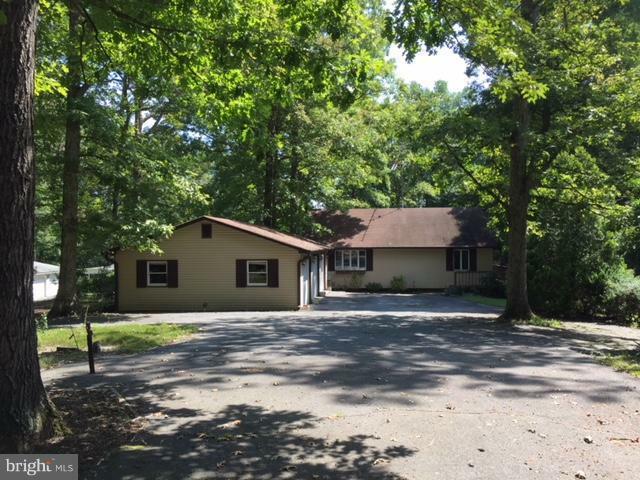 HOME ALSO HAS 3 CAR DETACHED GARAGE & 1.32 ACRES." "Don't miss this beautiful home with numerous designer touches,deeded covered boat slip , and room to store your toys! Features include a gourmet kitchen, 2 master suites, 28 ft covered rear porch, 3 car garage, and custom trim throughout. Beautiful open floor plan with hardwood floors and tons of natural light. Separate dining room open to the kitchen with Granite Countertops, Stainless Steel Appliances and tons of cabinet and counter space. 2 large masters with two luxury master baths with separate showers and dual vanities in each. Nice size deck with a great view. Truly a great place to call home. 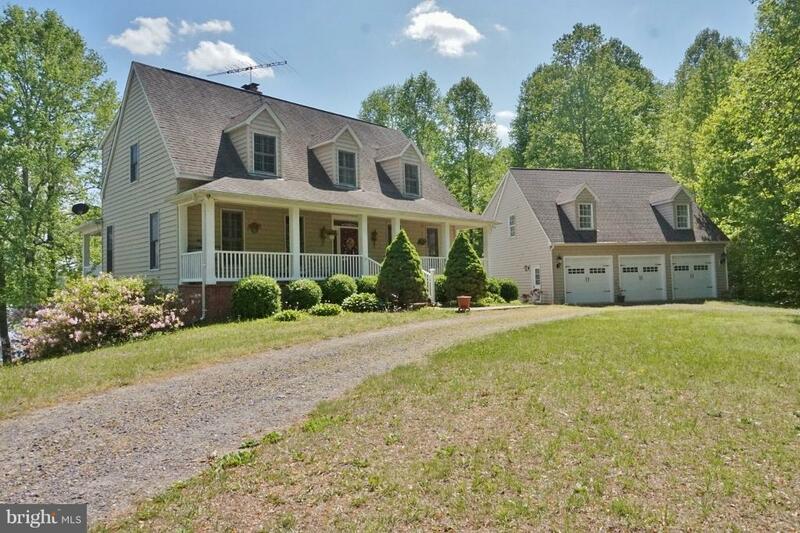 This home is located in Spotsylvania County." "Life is better at the Lake! 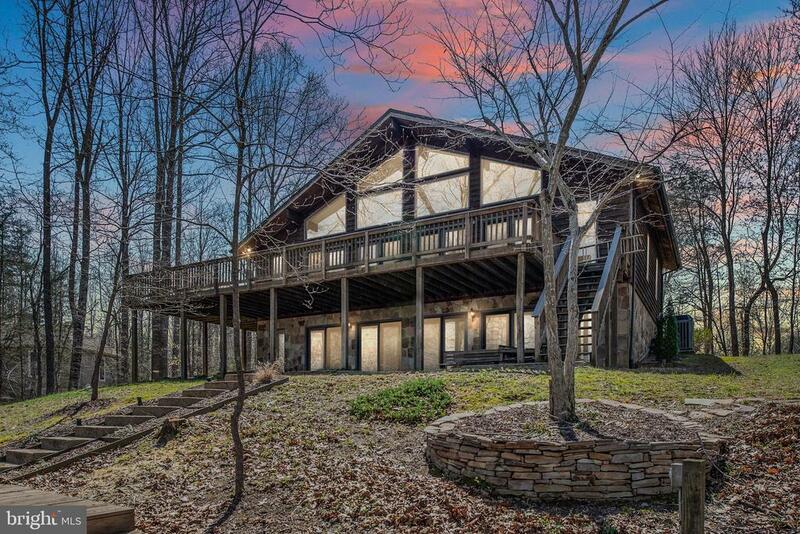 Imagine owning and relaxing at this affordable retreat on the north side of Lake Anna. Water views from the new front porch and the huge screen porch. Each of the 4 BRs has sliding doors leading to porches or patios. The updated kitchen has new granite and stainless steel appliances. The open floor plan is ideal for entertaining large and fun gatherings at the lake. A newer roof and heat pump removes the worry so you can get away and relax. This lake home is move-in ready with most of the furnishings conveying. A deeded boat slip conveys with the property and there is a golf cart in your garage to transport you and family and friends around this welcoming lake community." "Best of Both Worlds..Lake Anna & Horses..A Great Combination! Lovely 3BR, 2BA Farmette, over 5 acres, well maintained pasture, all w/3-board fencing, fully equip barn w/cement aisle, hot/cold wash bay, heated feed room, tack room, 5 stalls w/sliding doors & dutch doors to the outside private fenced paddocks. Additional 2 stalls attached to the hay/storage shed, 170x80 outdoor riding arena w/lights. WOW! Equestrian~s Delight! 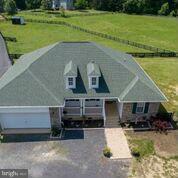 A Turnkey Equestrian Center located in a LAKEFRONT community at Lake Anna! Best of Both Worlds~.Show circuit/trainers, bring your horses! Water Buffs, Bring your Boats! House boosts brand new ~high end~ waterproof flooring, imported from Belgium! Brand new Roof with lifetime warranty, some new siding, freshly painted porches and rails, garage and fence. BRAND NEW HVAC and ALL BRAND NEW SAMSUNG APPLIANCES just installed 11/25/18. Very Clean Barn offers 7 12x12 stalls 5 in the main barn with mats, individual ceiling fans for each stall, Dutch doors. 2 additional stalls with Dutch Doors off hay barn/paddock. Hot/Cold Wash Stall, Heated Feed Room with Washer and Dryer, Tack Room with sitting area and new stainless refrigerator. Paddocks w/Run-in, and a lighted 170x80 sand ring with NEW LED lighting! (piped music wired) PS~Swimming with your horses IS allowed! A RARE FIND and A MUST SEE! Call owner ~CJ~ for showing. (540) 854-2324"
"Conveniently located, this is a golden opportunity to purchase 14 acres just outside the Town of Orange. It features 3 bedrooms, 2.5 baths, family room with wood burning fireplace, large mud room and plenty of storage space. The property also has a pole barn, partially fenced area for animals and separate framed/finished building that could be used for an office, man cave or she-shed." 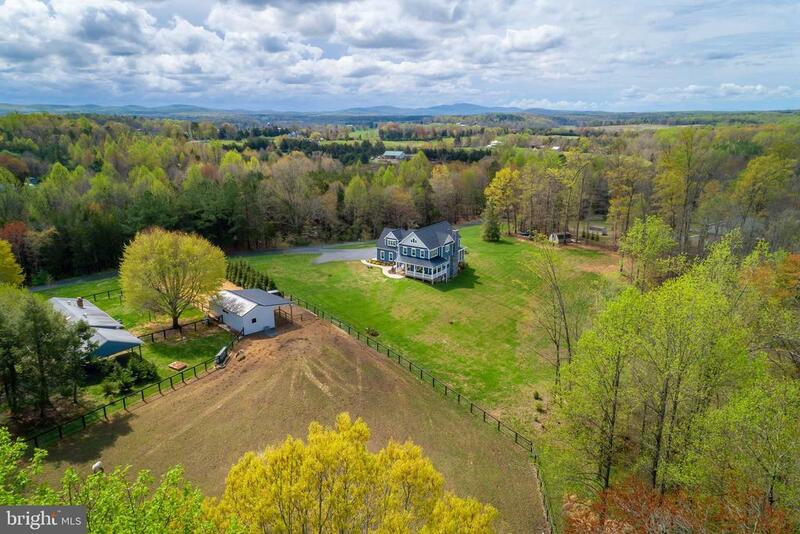 "Amazing views, recognized as the back drop for the Virginia Agriculture license plate, are offered from this vast home offering 3,343 finished sq.ft., 2,500+ unfinished sq.ft., 3 bedrooms, 2 full & 2 half baths. Main level features master suite, living room, sun room, dining room, kitchen, family room w/fireplace & wet bar, home office, two half-baths, laundry room. Upper level features 2 bedrooms, unfinished bonus room, full bath. Full walk-out basement lends itself to be finished w/full-sized windows offering the same amazing view, brick fireplace R/I plumbing. 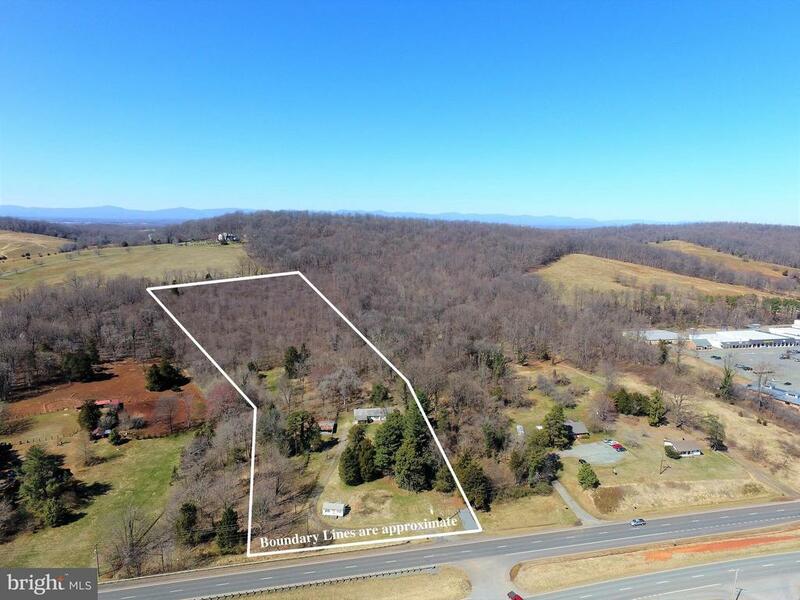 Attached 2-car garage on corner lot in established neighborhood, just minutes from the town of Orange, 30 minutes to Culpeper, 40 minutes to Charlottesville, 60 minutes to Richmond, 90 minutes to D.C., Cable/DSL." "Wow! This gorgeous one-level home will surprise you. Beautifully situated in the country just minutes to town. 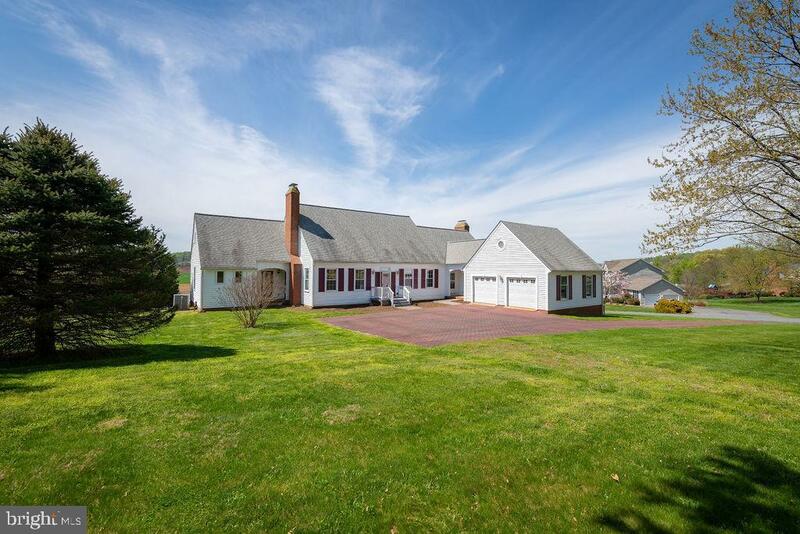 Enjoy the pastoral views and quiet stream that flows through the property. Welcome inside to a wonderful open plan boasting over 2300 Sq Ft on one level. This home features many upgrades, including cathedral ceilings, hardwood flooring throughout, gourmet chef's kitchen and tile baths. Spacious Great Room boasts a stone fireplace with a cozy gas log insert. Light-filled rooms all feature french doors that open to the wrap-around deck to enjoy the peace & quiet outdoors. Large master suite offers a luxury bath and walk-in closet. Two other bedrooms share a full jack-and-jill bath. Separate office to work from home. Attached 2-car garage and laundry/mudroom off the kitchen. This home has so much offer! Come and see for yourself..."
"TO BE BUILT HOME-New Construction at Lands End at Lake Anna. Open Lot. 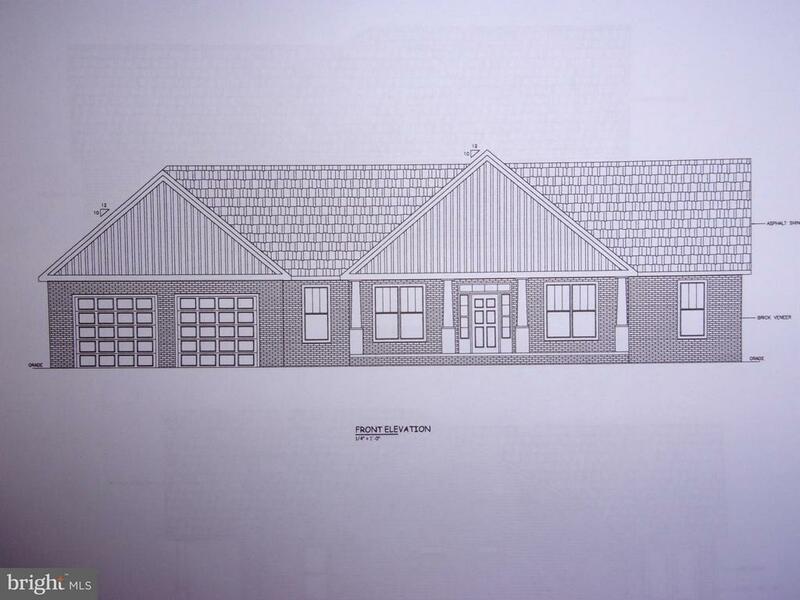 2 Car Attached Garage with covered front porch, open floor plan. Builder is Flexible, to work within your budget. Pick your own colors for interior and exterior. A lot of Windows to allow for a lot of Natural Light! This lot also come with a deeded boat slip."